My path to the solar industry was kind of a long courtship: Unsure of what I wanted to do, I kept looking into solar every few years until I eventually decided to take the plunge and go for a solar career. My first exposure to solar was a solar engineering class I took at Portland State University in 2006 as part of my master’s degree in mechanical engineering. I loved the class and wanted to take another, but this was the only solar class they offered. 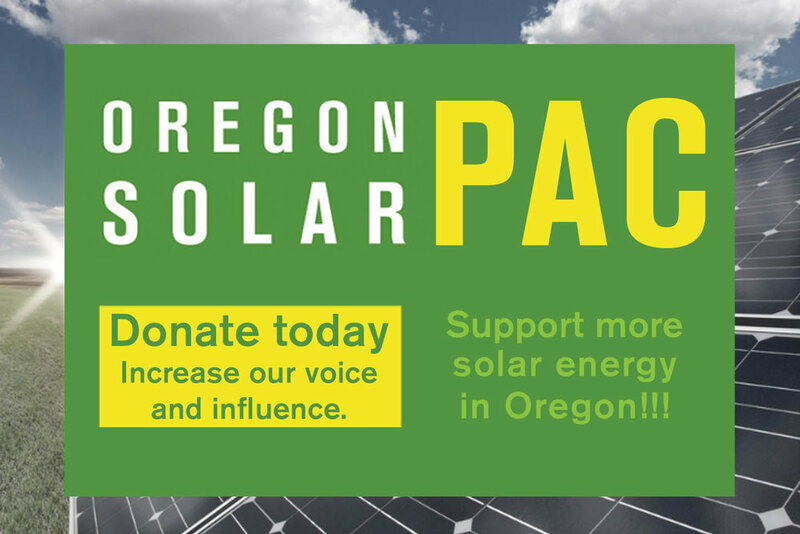 I graduated from PSU later that year and didn’t think much about solar until 2009, when I decided to take John Patterson’s Solar Installer Series class. At this point it was just something I was interested in and wanted to learn more about; I wasn’t looking to make a career out of it. In 2011, while working as an Engineering Tech at Portland Parks and Recreation, I assisted in the project management of the PV solar installation at Matt Dishman Community Center. This got me more interested in actually working in solar but I didn’t know what I would do. A move to Munich, Germany that fall for my husband’s post doctorate put my thoughts on getting into solar on hold. It was amazing to be in Germany where there was so much solar! Everywhere you looked you would see solar panels on homes and businesses. It was inspiring to be in a country where they valued renewables and really made a strong effort to gain energy independence. And this is in a country where they have a smaller solar resource than Portland. Coming home a year later after our Germany adventure, I took a year off to figure out what I wanted to do. Every time I had seen PV panels in Germany, it had put a smile on my face. I finally realized that solar was where I wanted to be. In the fall of 2013 I did informational interviews and a job shadow to get a feel for what types of jobs were out there and what I would need to land a job. I decided it would be a good idea to take more solar classes to brush up on my skills and better represent myself, so I took some SEI classes. After completing those I landed an internship with Sunlight Solar in the summer of 2014. I did technical design sets for them and really enjoyed the work. I had finally found something that I was passionate about and could see doing as a career. After my 3 month internship, I was hired on as a permanent employee as a solar designer and project coordinator. I’ve now completed SEI’s Solar Professionals Certificate Program and hopefully will hold a NABCEP PV Installation Professional certification after taking the exam this spring. It had been almost 8 years from the time I was exposed to solar until I realized this is where I wanted to be. Now I’m so glad to be working in such a dynamic industry. I love learning about all the new solar technology as it comes out, and how to incorporate it in my work. It also feels wonderful to work in an industry that is helping to reduce our carbon footprint and energy dependence, and really making a difference in the world.